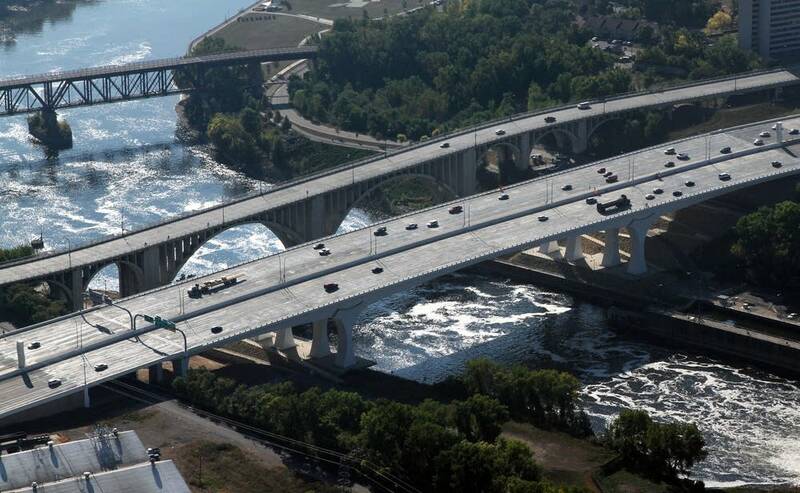 Five years after the Interstate 35W bridge in Minneapolis collapsed into the Mississippi River, killing 13 people and injuring 145, officials say the new replacement bridge is performing well. They can say that with confidence because the bridge is fitted with hundreds of high-tech sensors that track how the span reacts to things like weight on the bridge, vibration and temperature. Researchers say the data they collect from the span could change how bridges are designed in the future. Investigators found the original bridge collapsed because of faulty gusset plates — plates which joined the bridge's beams together. They also determined that heavy construction equipment on the bridge that day was another contributing factor. The new bridge, which opened in September 2008, contains 500 "Smart Bridge" sensors. It's the job of researchers at the University of Minnesota to monitor and decode data from the sensors. "Sensors on the bridge ... are attached to the box of the bridge and attached to the pier and the abutment and as the bridge expands and contracts, then those sensors indicate how much movement those joints are undergoing," said structural engineering professor Cathy French. 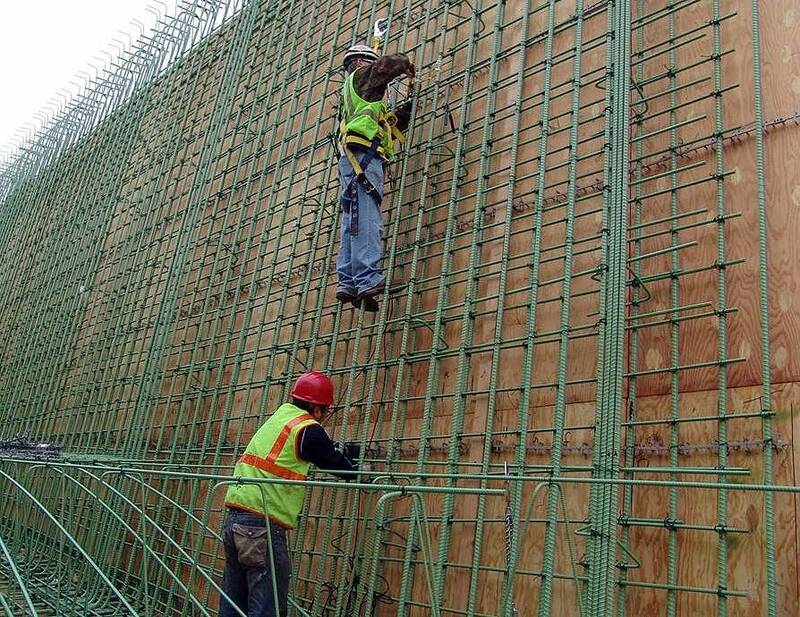 So far, French said the $234 million, 10-lane concrete bridge is performing as designed. Still, researchers want to know more. "One of the questions to be answered is, 'Is the bridge moving, expanding and contracting as expected?' " she said. Bridges change shape as the temperature fluctuates. That's normal. But until now in Minnesota, it hasn't been studied to the level of detail now possible on the I-35W bridge. That's because researchers say the sensors collect a more comprehensive set of data. The readings they get show precisely how temperature variations impact the bridge. And unlike other bridges around the country where similar Smart Bridge technology was added later, the I-35W's sensors were built into the structure from the ground up. French said that will give researchers a more complete picture of the span's health far into the future. "This particular bridge [is] one of the only ones out there that has been monitored or has plans to be monitored for a long period of time," French said. Some sensors record the bridge's response to vibration, corrosion and environmental conditions. Other sensors trigger an automated anti-icing system when wind, temperature and humidity reach certain levels. Others detect unauthorized activity on and around the bridge. 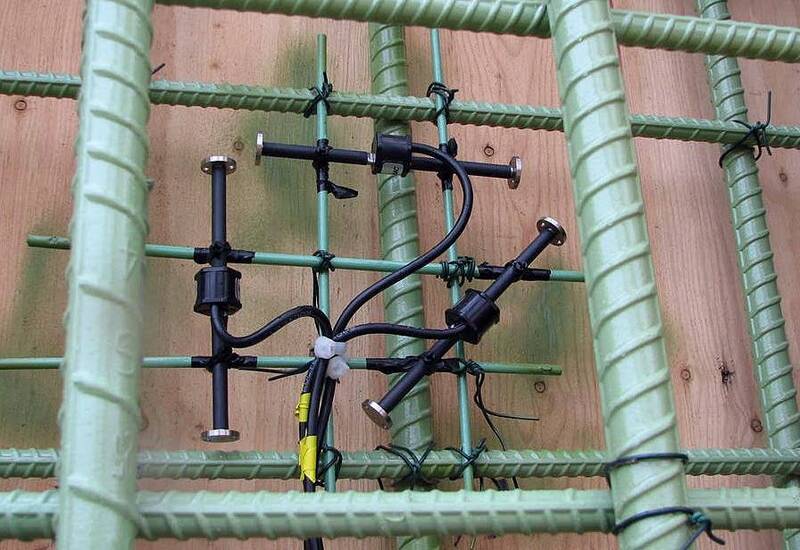 Engineers say security was one motivation for using the Smart Bridge technology. Safety was another. The original bridge was built in the 1960s. Its collapse became a rallying cry for transportation advocates calling for more money to maintain and repair aging public infrastructure. David Tullis is a construction engineer for Flatiron-Manson, which collaborated with FIGG Bridge Engineers to design and construct the bridge. "We wanted to provide a monitoring system that would record and show any changes in how the structure is behaving," Tullis said. "The day-to-day readouts for it are relatively the same. And the idea would be, in general, that you'd be looking for some kind of change and that would indicate a change in the way the structure was behaving and call to attention to the need to investigate further." Both researchers and state transportation officials say so far, no problems have been detected. 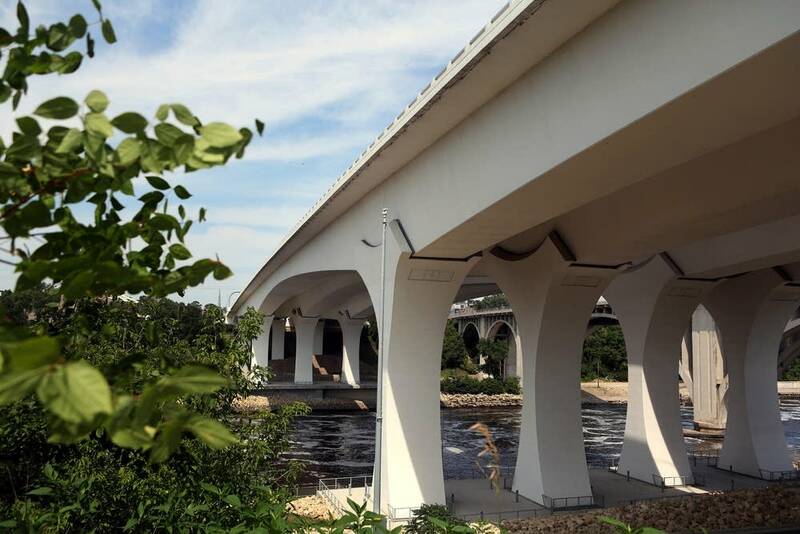 Jon Chiglo, who managed the I-35W bridge project for MnDOT, said the data from the sensors confirm that the four-year old bridge's design is sound. "The data that is generated from that system is validating the design criteria and the assumptions that we were making so we are very happy with the results that we are seeing," Chiglo said. Chiglo said the collapse of the original bridge highlighted the importance of bridge safety for all the state's bridges. "I think that tragedy has done nothing but galvanize us in becoming more aggressive and obviously more diligent in making sure that something like this never happens again," Chiglo said. Researchers say data from the bridge will help MnDOT tailor inspections and maintenance to keep the bridge healthy for as long as possible.